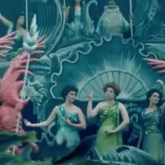 Hi, fairy tale fans! 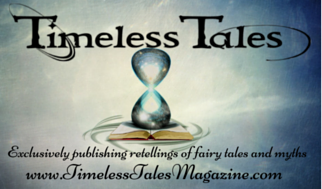 This is Tahlia from Timeless Tales Magazine. 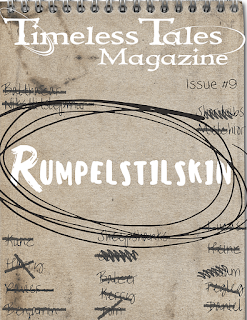 In case you haven't heard yet, we have just released our Rumpelstiltskin issue. 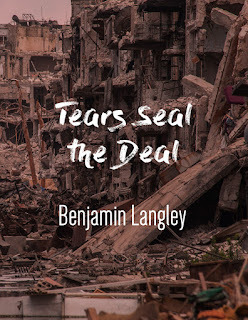 It's full of foolish choices, unforeseen consequences, and battles of wits. 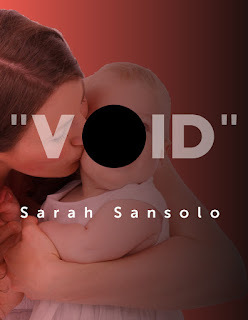 "Void" draws a connection between Rumpel's desire for a child and the frustrations of infertility. 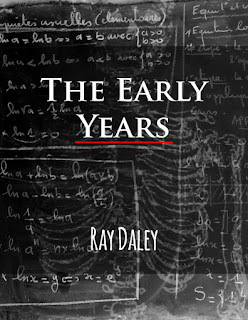 "The Early Years" explores how Rumpel learned to spin straw into gold. 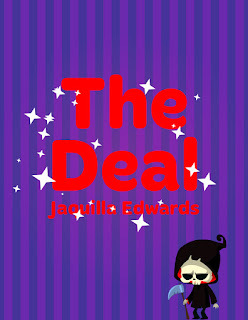 "The Deal" allows the Miller's Daughter to find some loopholes in Rumpelstiltskin's bargain and shows what happens when she attempts to outwit him.